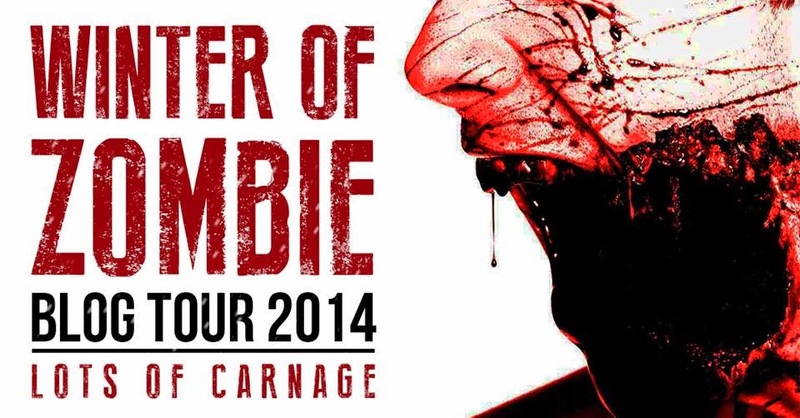 What is your latest zombie release? 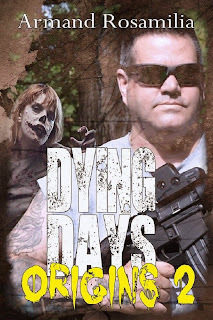 The prequel tale to David Monsour, featured in Dying Days 2 zombie novella as well as short stories set in the Dying Days world. The character itself is based on an actual person, a huge fan of the series who is a prepper and is ready for the zombie apocalypse when it comes. 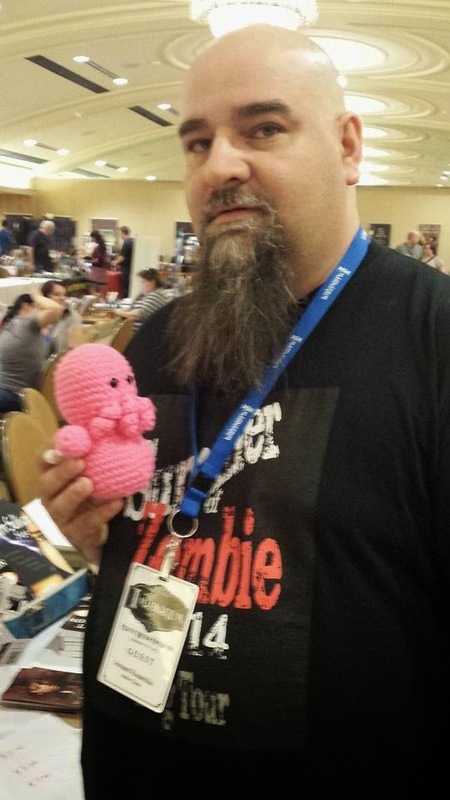 Armand Rosamilia is a New Jersey boy currently living in sunny Florida, where he writes when he's not sleeping. he also loves to talk in third person... because he's really that cool. He's a proud Active member of HWA as well.